Indonesia, already one of the world’s biggest carbon emitters, plans to build a further 100 coal-fired power stations by 2019. This would seriously jeopardise the country’s COP 21 commitments. EURACTIV France reports. Just months after the international climate agreement was reached in Paris, the energy policies of the planet’s fifth biggest greenhouse gas emitter continue to rely heavily on coal. The list of objectives agreed upon at the international climate negotiations is nowhere to be seen in Indonesia’s energy policy. According to a report by Friends of the Earth entitled “Indonesia: the climate test for Crédit Agricole and Société Générale“, the majority of new energy generation capacity Indonesia plans to bring online in the next three years will come in the form of coal-fired power stations. The country plans to increase its energy generation capacity by 35 gigawatts (GW) by 2019. But out of this new capacity, 20GW will be generated using coal, while only 3.7GW will come from new renewable sources. Established ahead of the COP 21, Indonesia’s national energy programme has not evolved since. Worse still, “the 2026 development programme of the public electricity company Perusahaan Listrik Negara foresees the installation of 76GW of additional capacity, of which only 16GW will not be produced by coal-fired power stations,” according to Bondan Andriyanu from Greenpeace Indonesia. 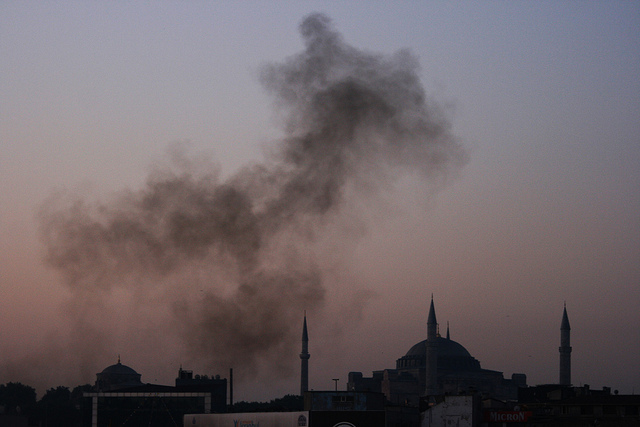 Turkey is planning to double its coal power capacity in four years, the third largest investment in the polluting fossil fuel in the world, health campaigners have warned. The Asian Development Bank believes Indonesia’s current energy plan will increase CO2 emissions from the country’s energy sector to more than 800 million tonnes by 2035, more than double what it was 25 years ago. Jakarta’s national contribution to the COP 21 detailed plans for a 29% reduction in CO2 emissions by 2030; a commitment judged to be unambitious compared to its previous promises. At the 2009 Copenhagen climate conference, Indonesia had pledged to reduce its emissions by 26% by 2020. To reach these objectives, the Indonesian government planned to increase its reliance on renewable energies, which would grow to represent 23% of the country’s energy mix in ten years. 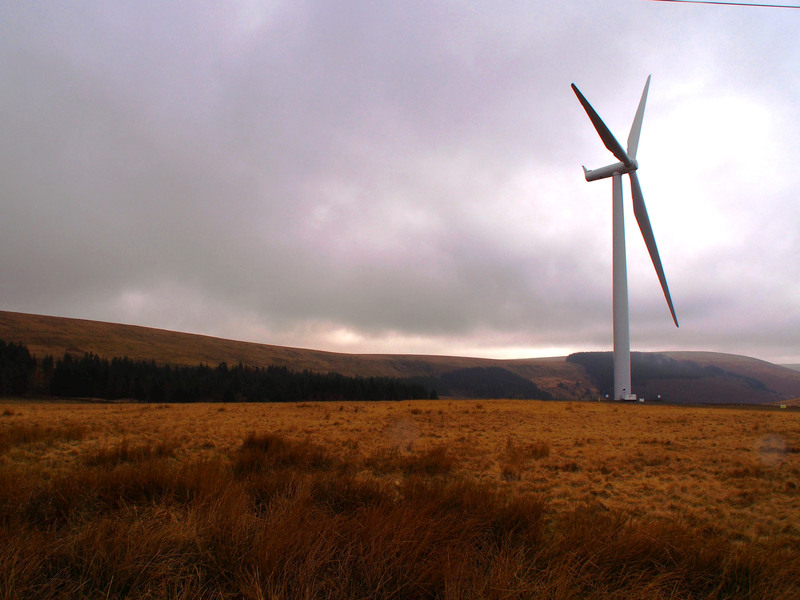 Today, only 6% of the country’s energy is generated from renewable sources. Like many developing countries, Indonesia may increase the level of its commitments if it receives international aid to do so. Significant support from industrialised countries could, according to its COP 21 contribution, allow Jakarta to cut up to 41% of its CO2 emissions by 2030. EXCLUSIVE / The coal industry’s European lobbying association has said that the landmark deal to cap global warming at the UN Climate Change Conference (COP21) in Paris means the sector “will be hated and vilified, in the same way that slave traders were once hated and vilified”. Another course of action open to Jakarta is to reduce deforestation and restore degraded forests. Along with Brasil and the Democratic Republic of Congo, Indonesia is among the countries most affected by deforestation, notably due to the expansion of the palm oil industry. One of the projects highlighted by the report is a plan to enlarge the Tanjung Jati B (TJBc) coal-fired power station by building two new 100 megawatt (MW) generators. 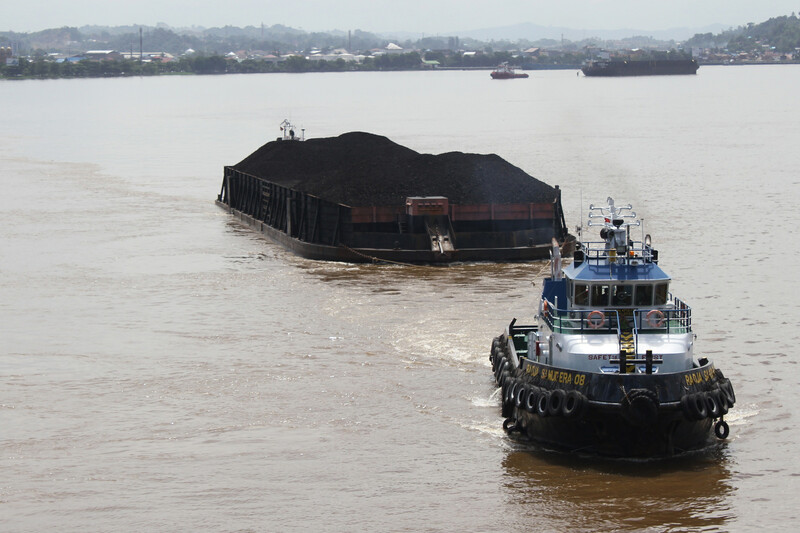 “The construction of these new coal power plants will open new markets for coal producers, as China is reducing its consumption,” said Lucie Pinson from Friends of the Earth France. According to the report, the construction of the new coal power plants is not designed to improve access to energy for the country’s remote populations, but to guarantee a large-scale outlet for the important Indonesian coal industry. “Under Indonesia’s 2019 energy plan, the majority of the 35 GW additional capacity will be constructed on the island of Java. But 86% of the population here already has access to electricity, which is not the case on other islands, where access to electricity is much less widespread,” said Andriyanu. Europe’s big banks have failed to significantly cut their investments in coal in the five years between the UN climate conferences of Copenhagen and Paris. EURACTIV France reports. The choice has been heavily criticised by NGOs: Indonesia’s coal reserves could be exhausted by 2036, according to the country’s energy minister, “and the average life-span of a coal-fired power station is 40 years,” said Pinson. The controversial JTB project is supported by two of the major French banks, Société Générale and Crédit Agricole. Another big French bank, BNP Paribas, co-financed the power station’s previous expansion, but has stayed out of the latest plans. 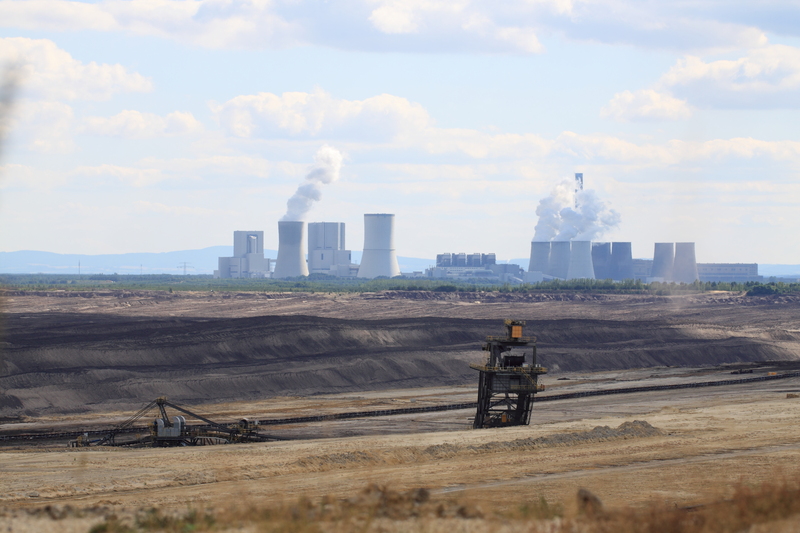 As part of their COP 21 commitments, French banks committed to putting an end to the financing of coal-fired power stations in industrialised countries. But this commitment does not stretch to developing countries, where coal is often seen as a necessary tool to guarantee energy independence. Major European financial institutions, including the world’s largest insurer, have this week pledged to reduce their exposure to coal investments and transition towards clean energy. EURACTIV’s partner edie.net reports. “According to their general guidelines, the two banks hoped to bring their investment policies into line with the 2°C objective, but they need to develop their methodology,” said Pinson. “But financing new coal-fired power stations is clearly not a step in the right direction,” she added. Negotiations on climate change began in 1992. Every year, the UN organises an international conference on climate change, called the Conference of the Parties, or COP. 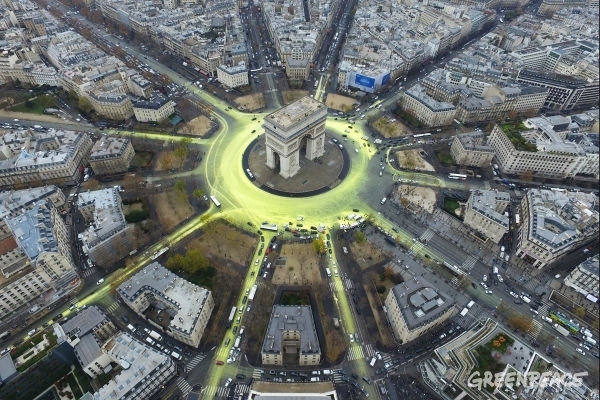 The 21st climate conference, the COP 21, was held in Paris from 30 November to 11 December 2015. The participating states concluded an agreement aimed at limiting climate change to 2°C above pre-industrial levels, which will replace the Kyoto Protocol, which aimed to reduce CO2 emissions between 2008 and 2012. The 2,440 new power stations planned around the world will increase the energy sector's emissions to four times the level needed to limit global warming to 2°C.